Dublin pull on jodhpur boots feature an ortholite footbed system and triple cushioning layer for maximum support and comfort. Full grain leather upper, with elasticated ankle inserts. The positive stirrup traction on the sole ensures a closer feel to the stirrup. 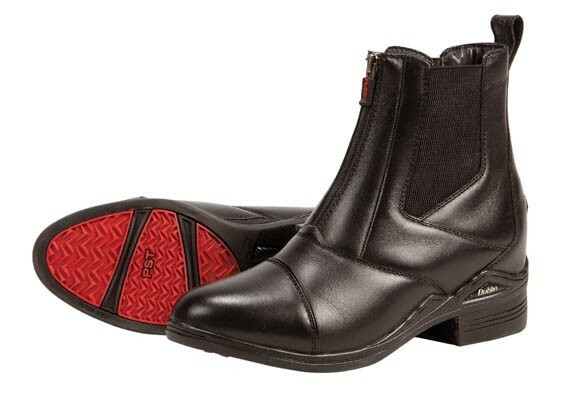 There are currently no questions for Dublin Intensity Jodhpur Boots - be the first to ask one!